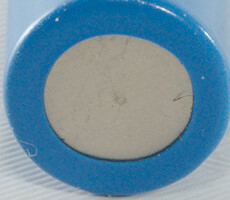 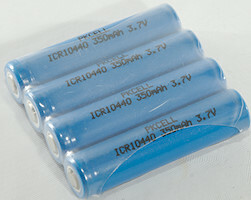 AAA sized LiIon cells, how good is this brand? 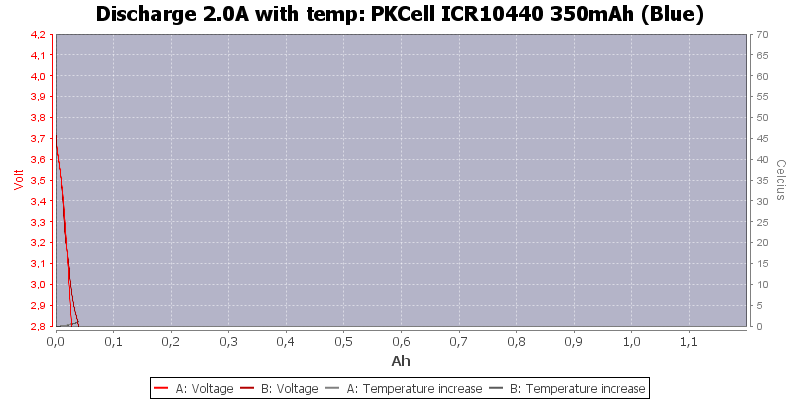 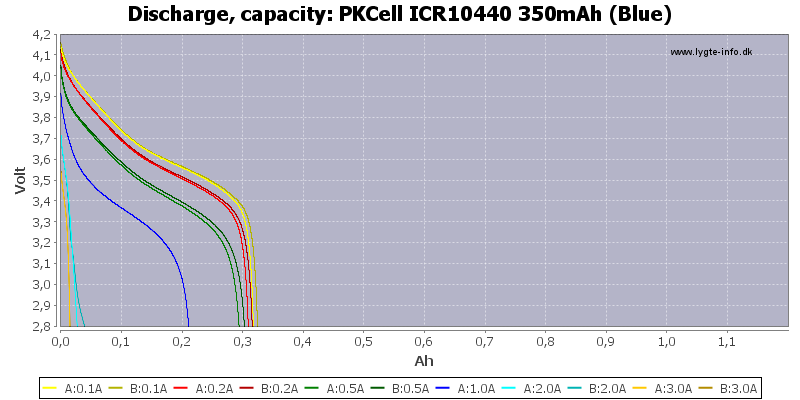 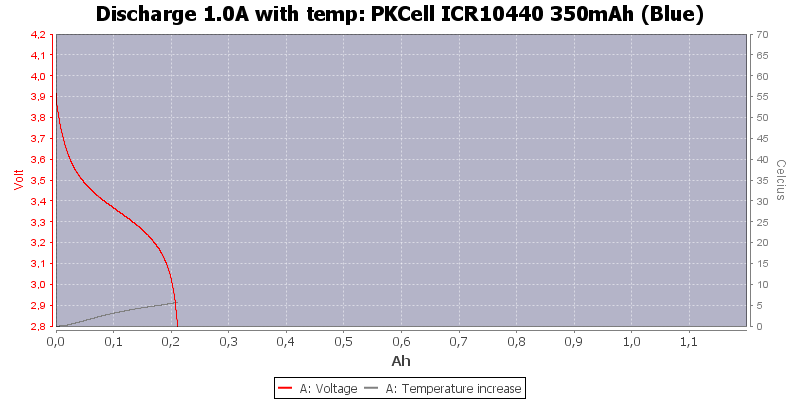 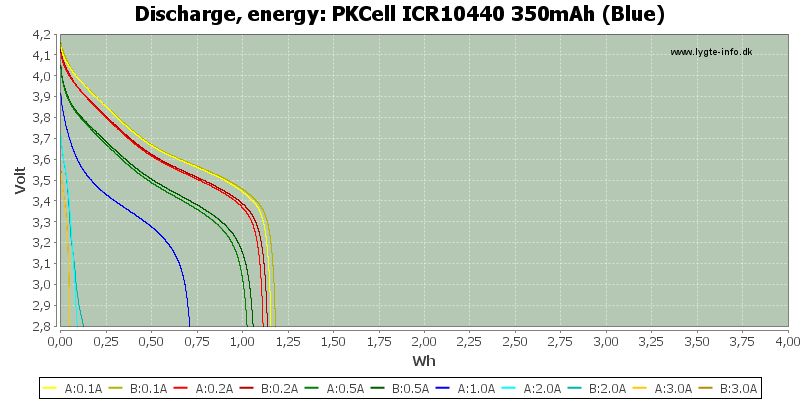 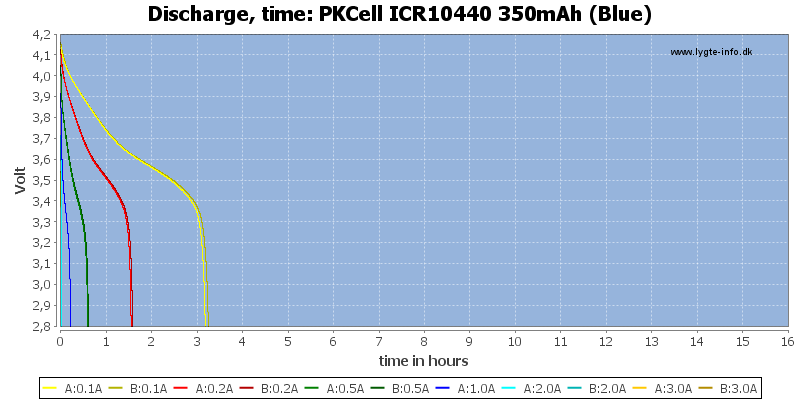 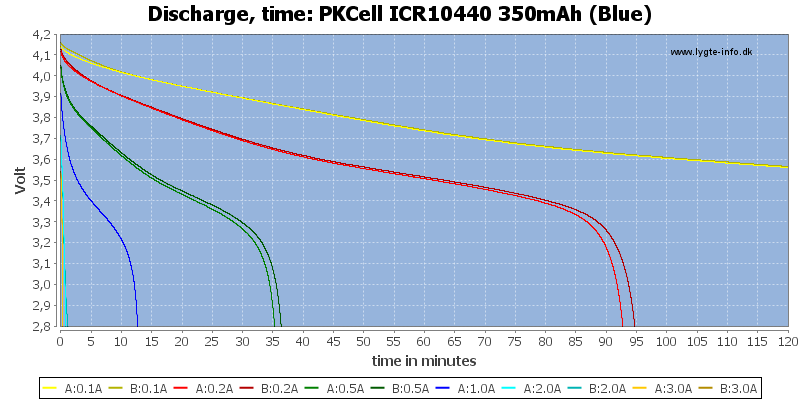 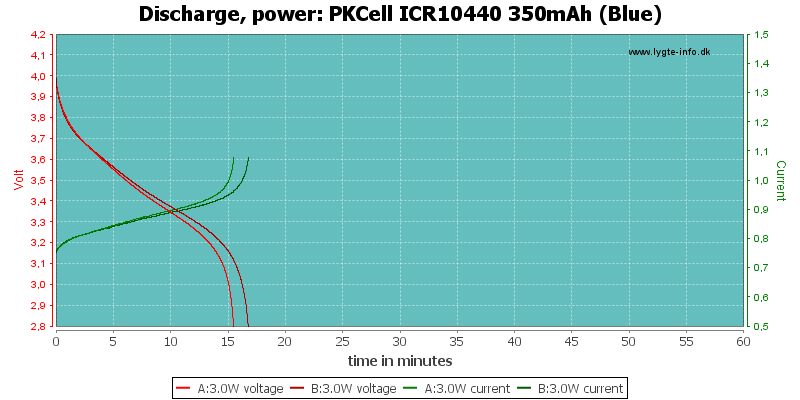 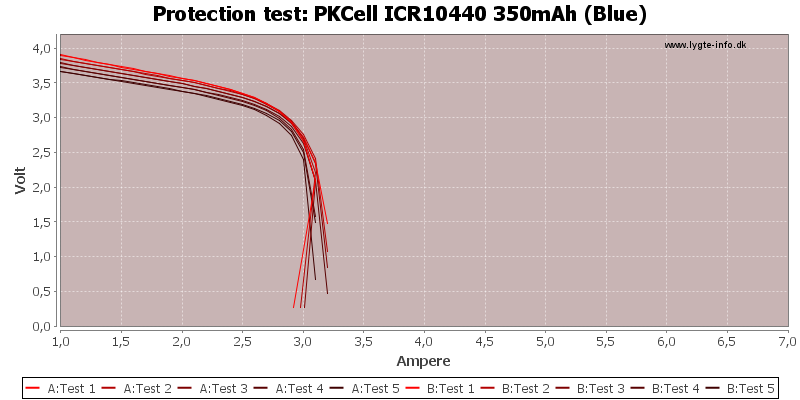 The performance of this cell is not very impressive, but that is the same for most 10440 cell. 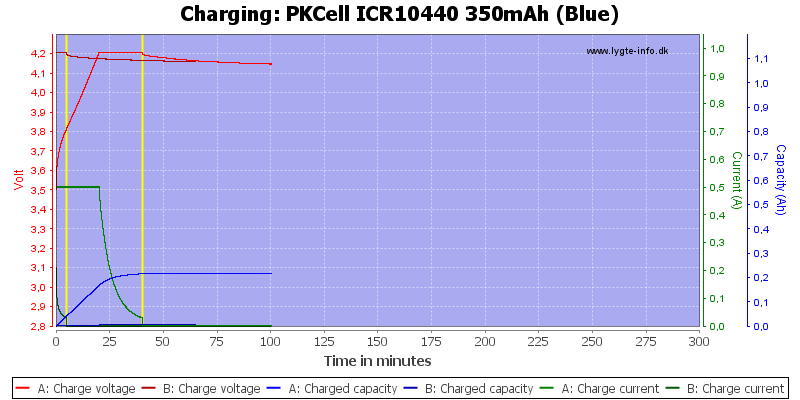 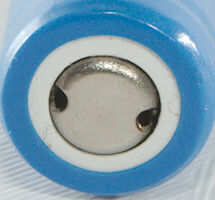 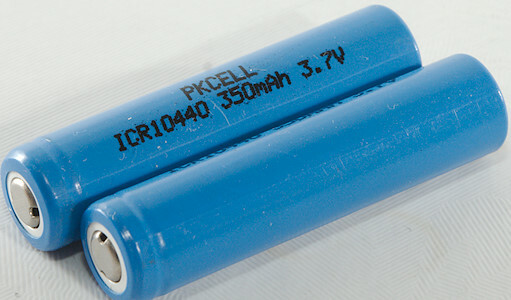 The capacity is always around 300mAh and some can deliver more current than other, this one here is not a high current cell!